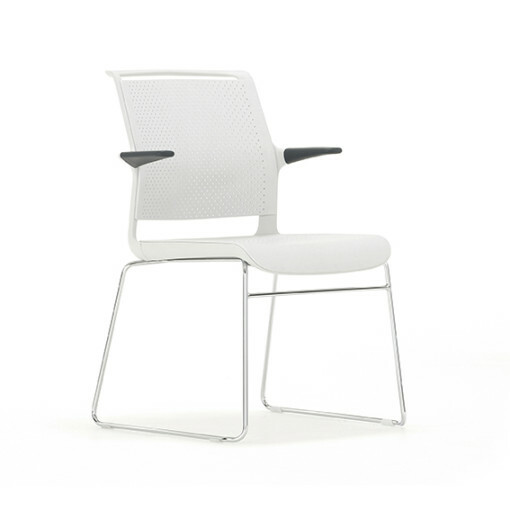 Part of the Ad-Lib family of chairs the Ad-Lib Skid multipurpose chair has been designed with a seat and back structure that carries anatomically formed seat and back plates. 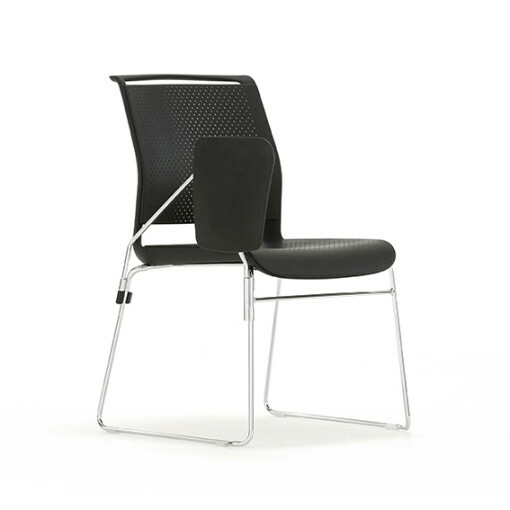 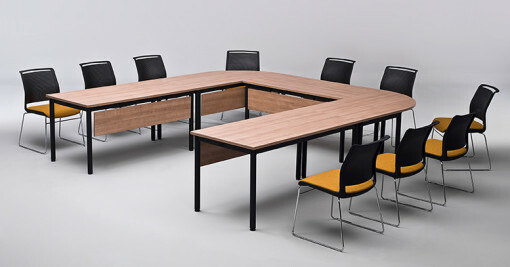 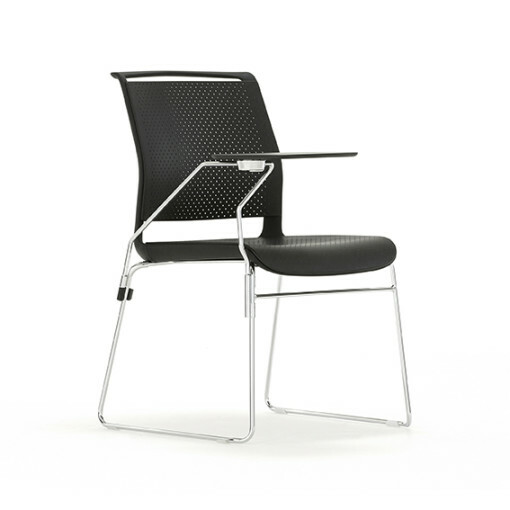 It is an ideal multipurpose chair suitable for office meetings, training rooms as well as educational and auditorium environments. 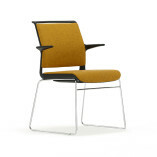 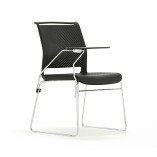 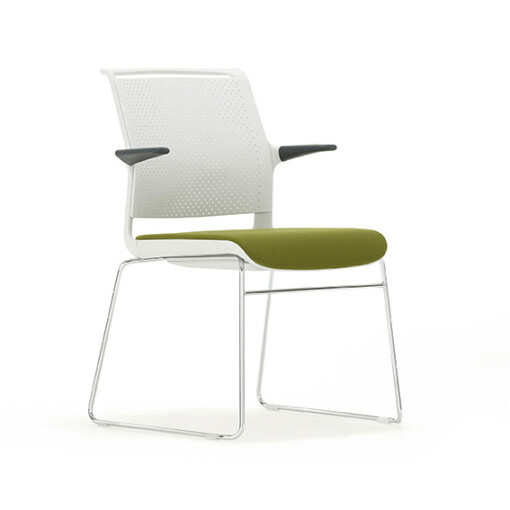 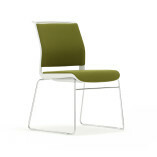 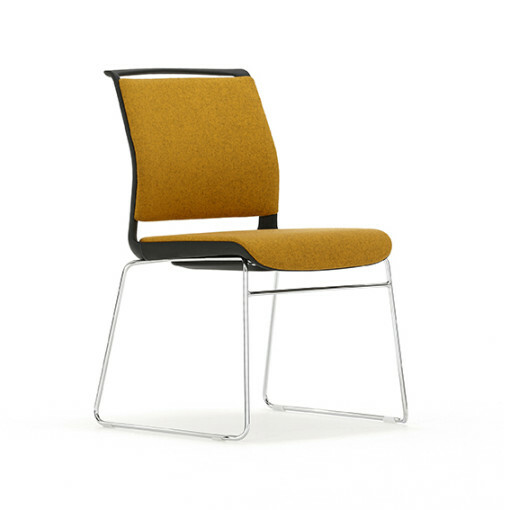 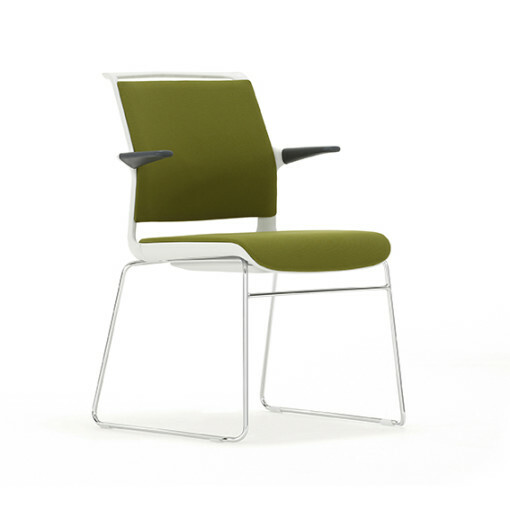 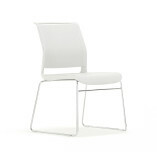 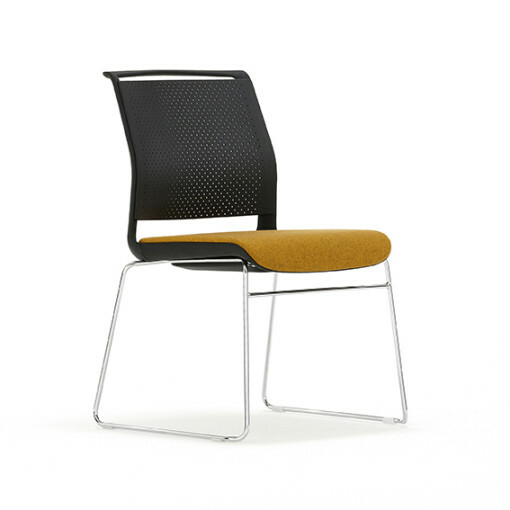 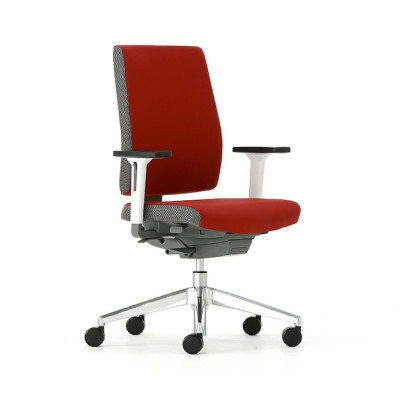 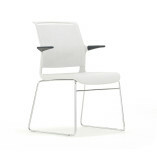 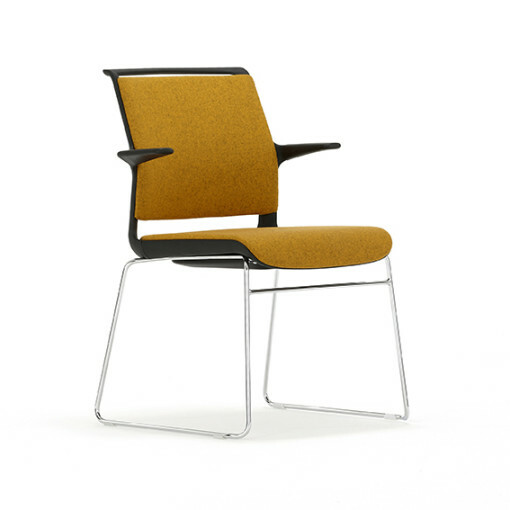 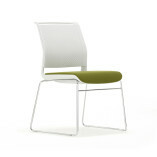 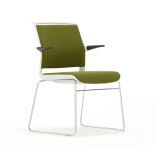 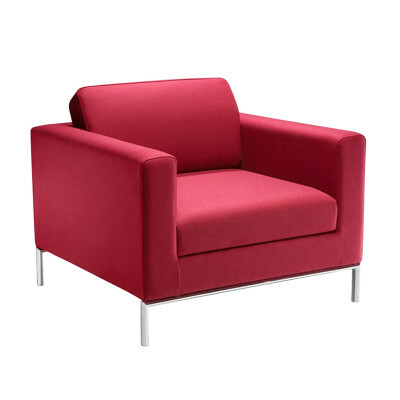 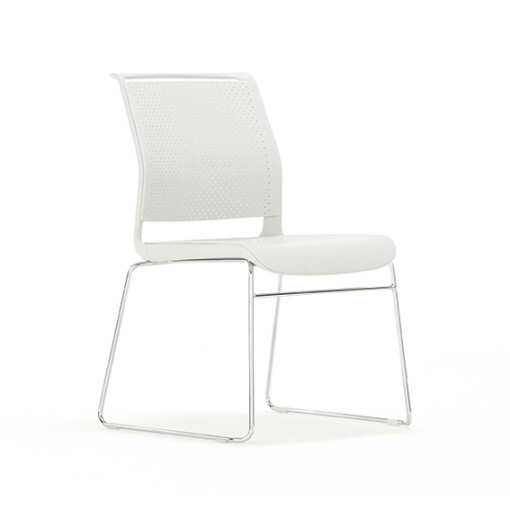 The chair comes in a diversity of finish options giving a wide choice for this modern seat.